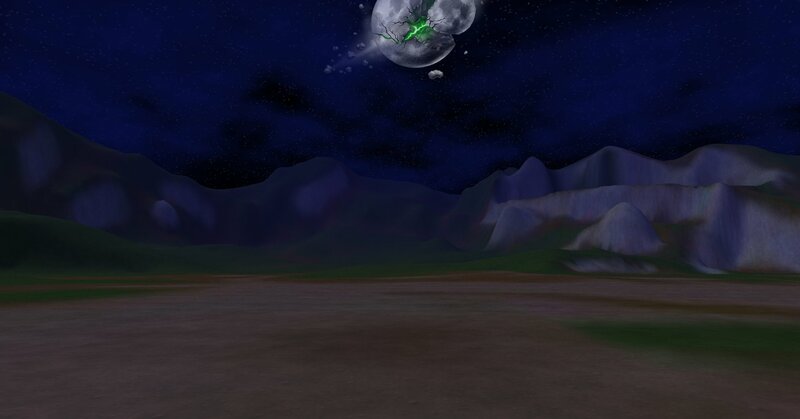 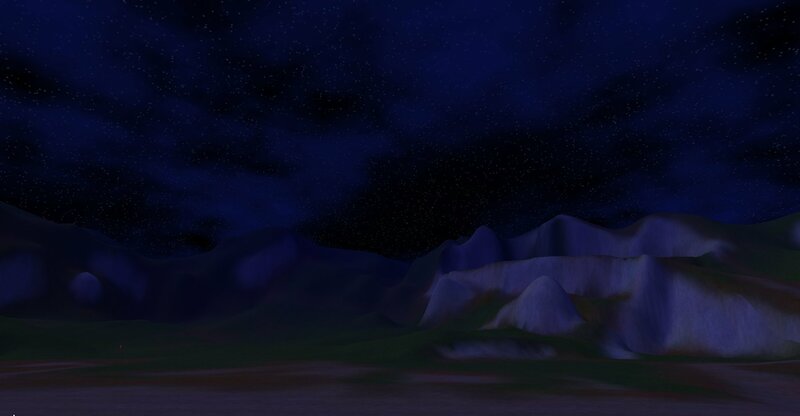 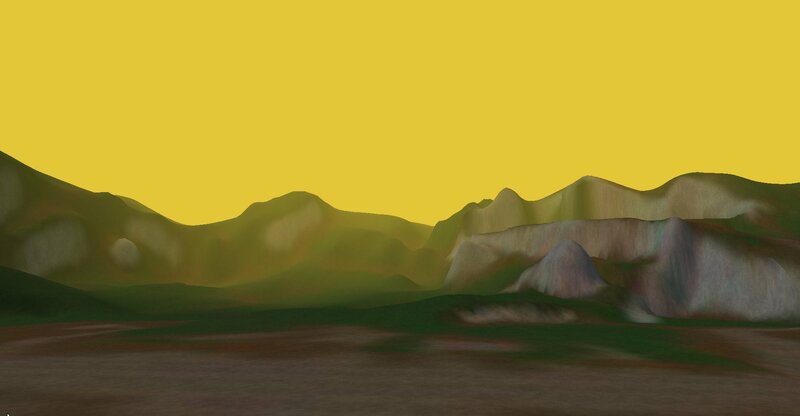 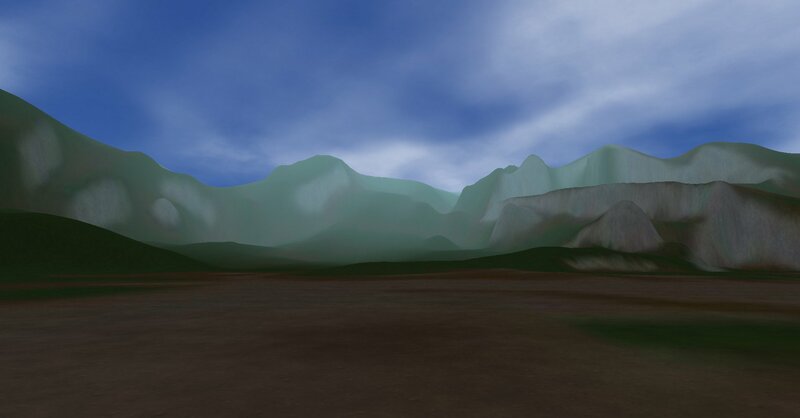 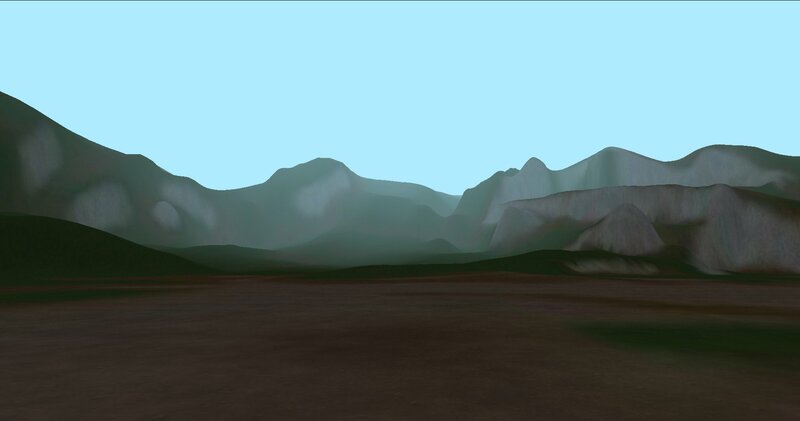 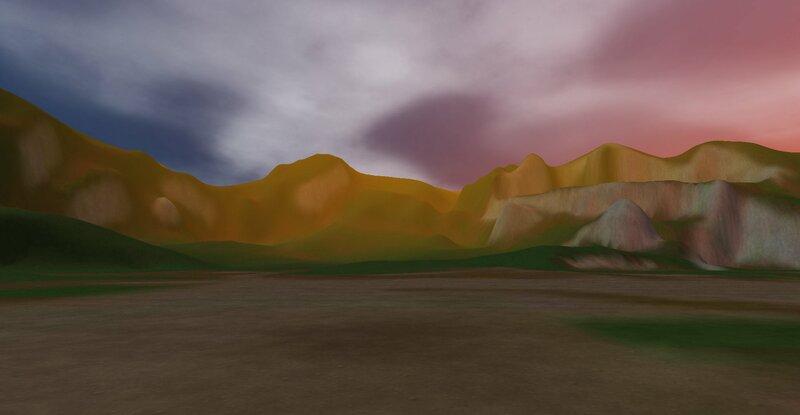 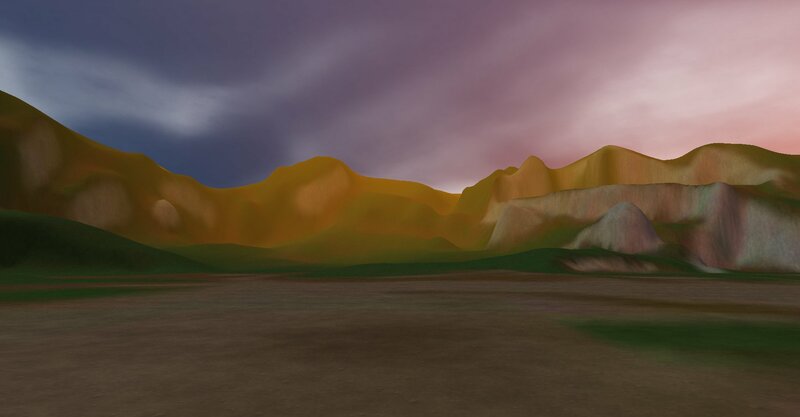 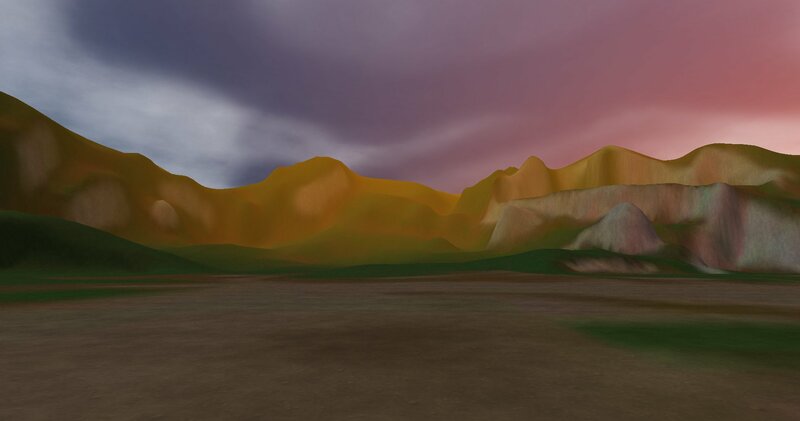 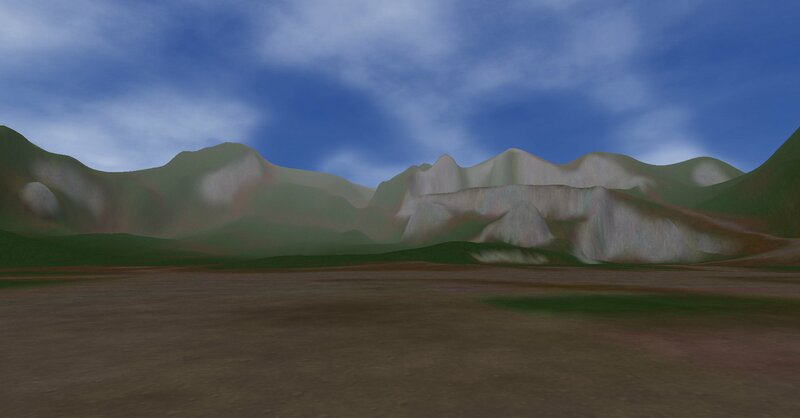 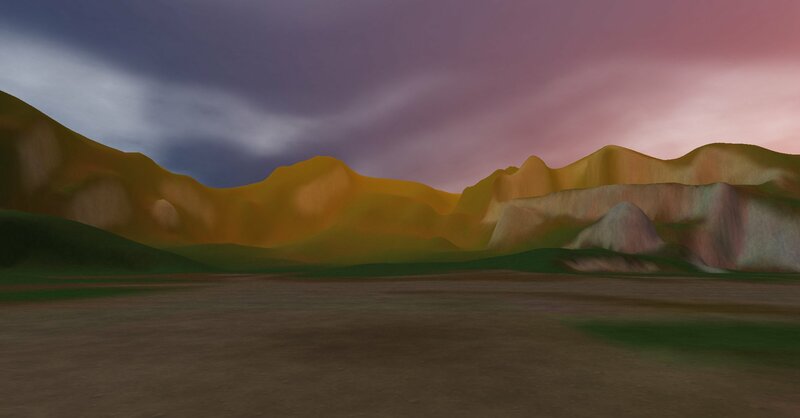 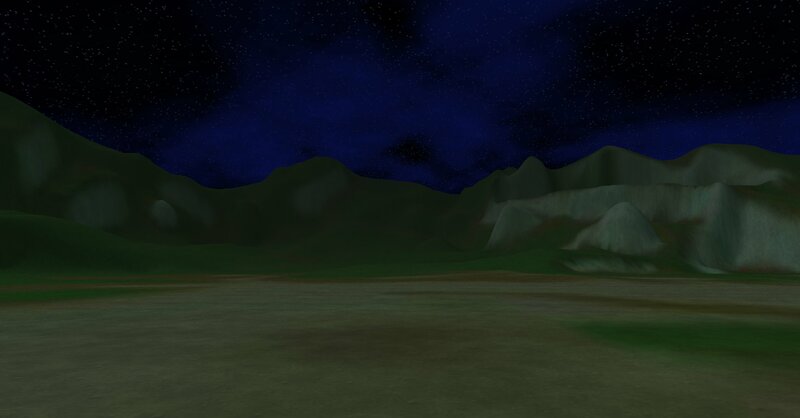 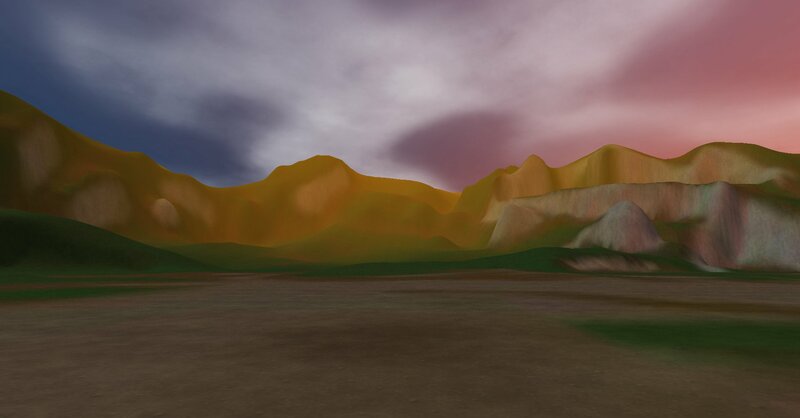 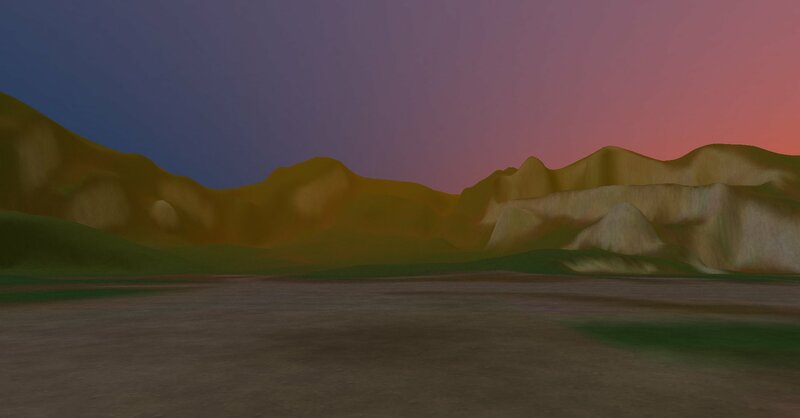 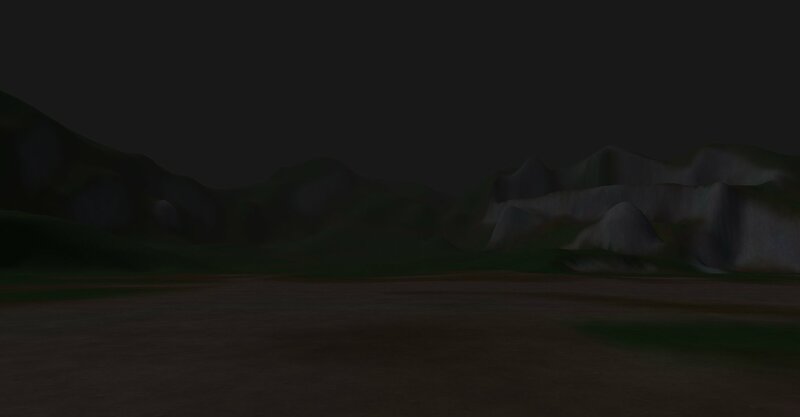 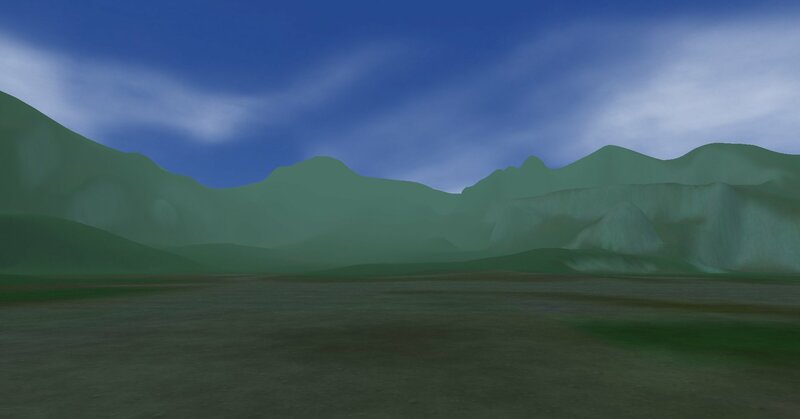 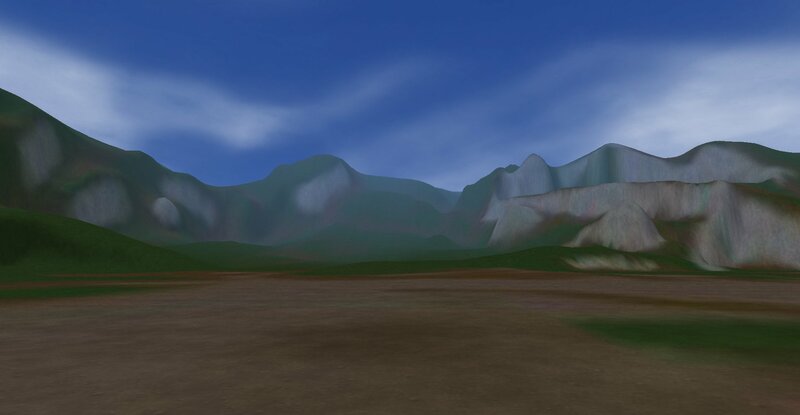 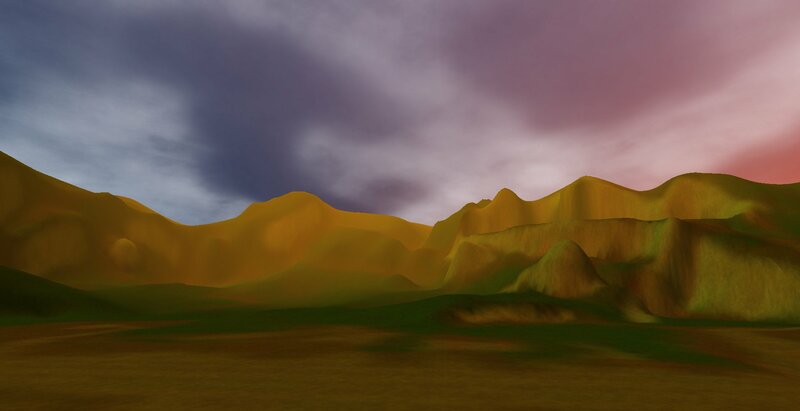 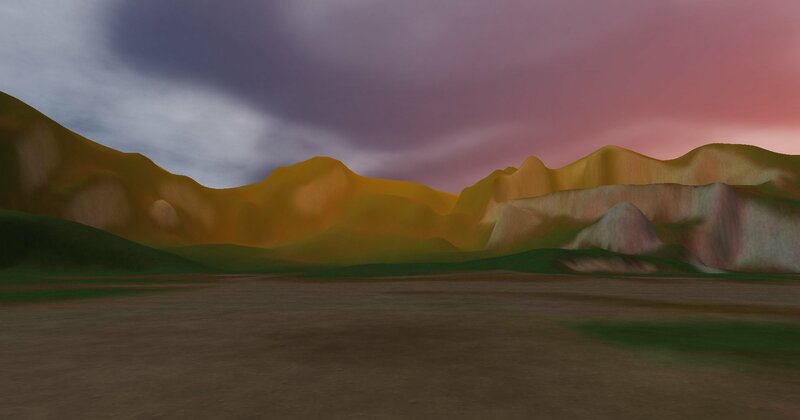 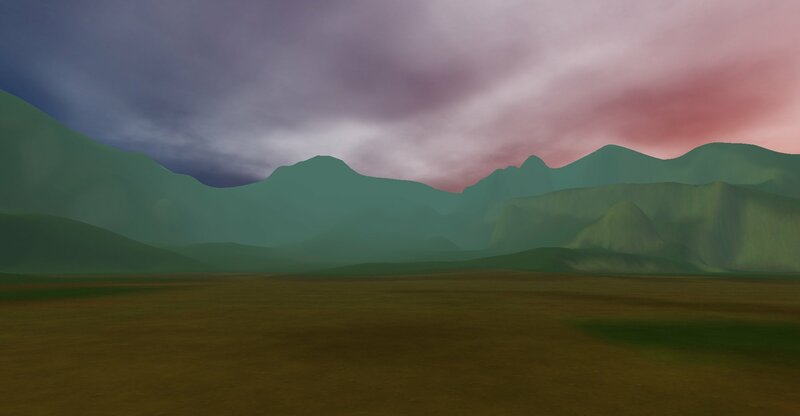 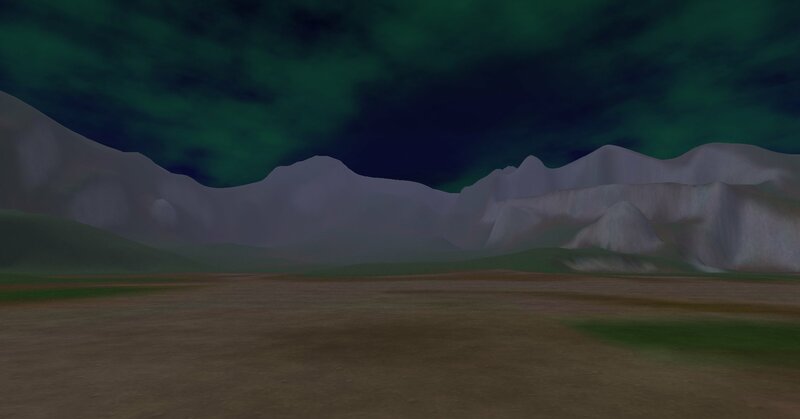 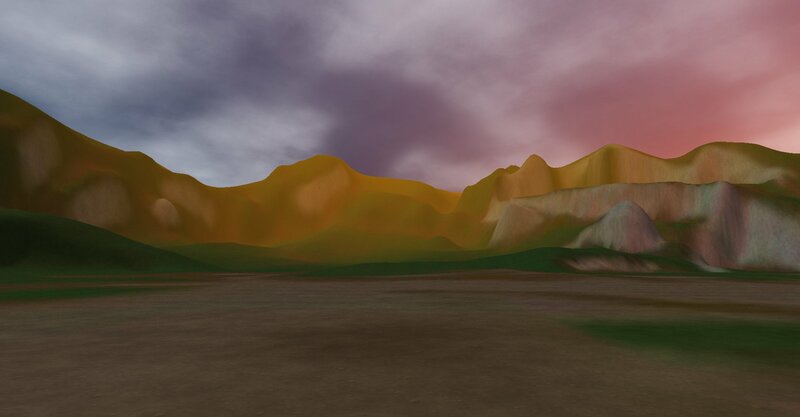 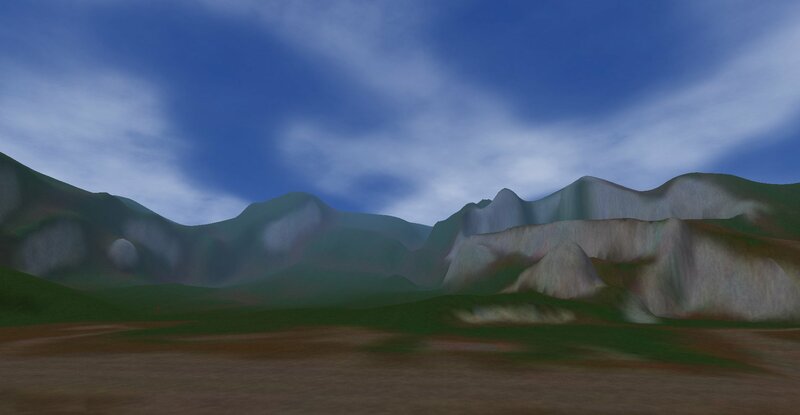 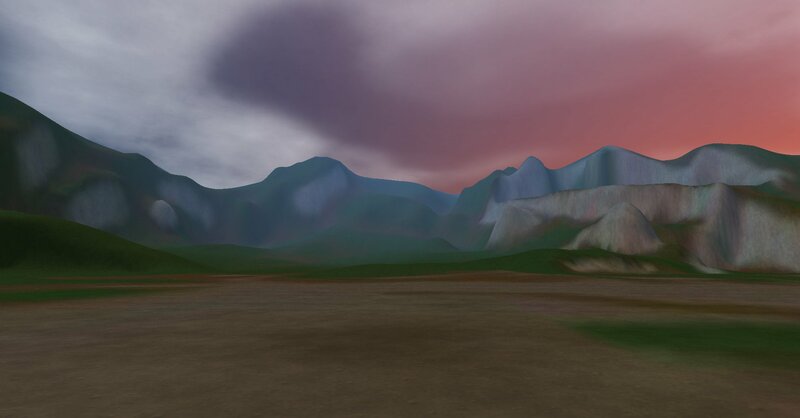 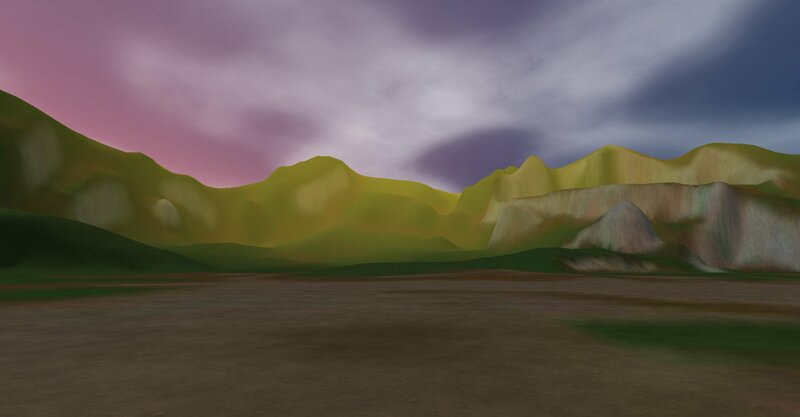  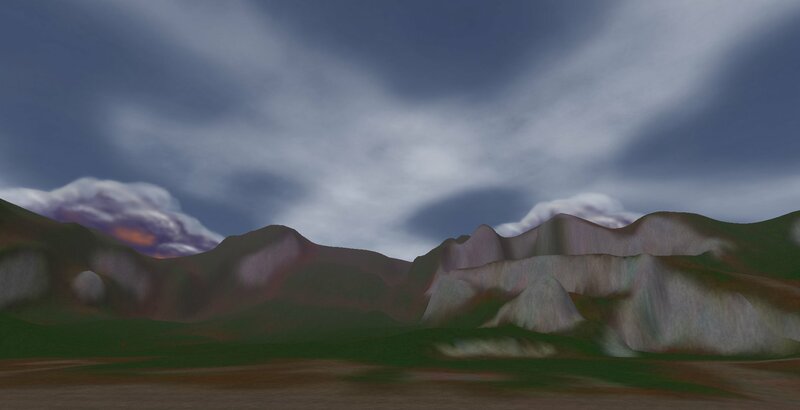 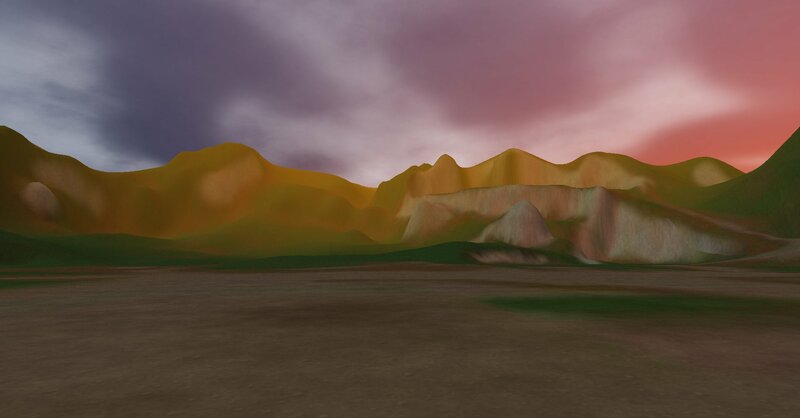 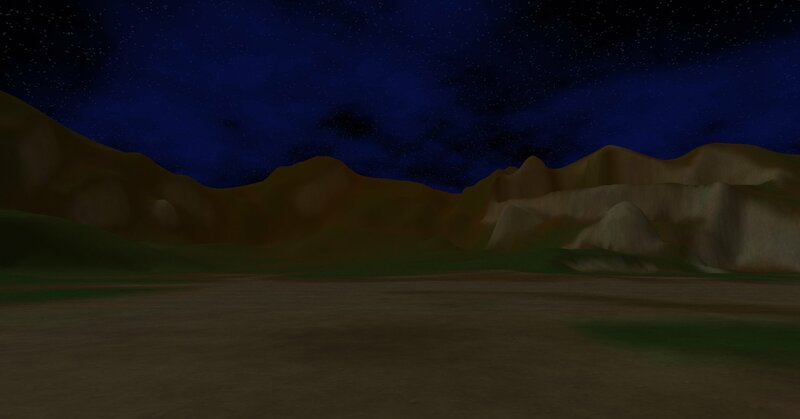 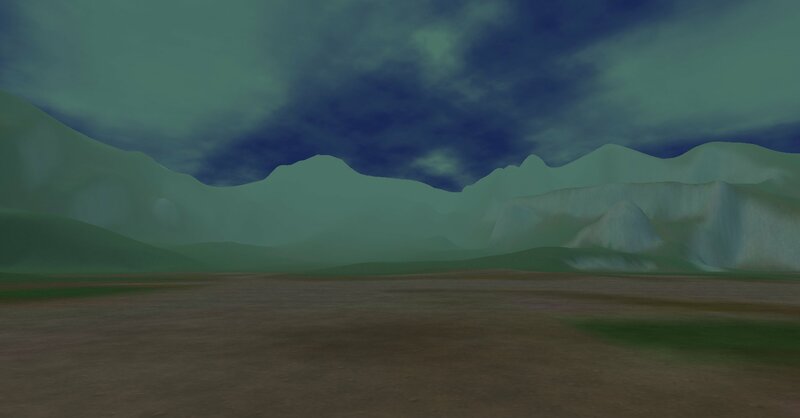 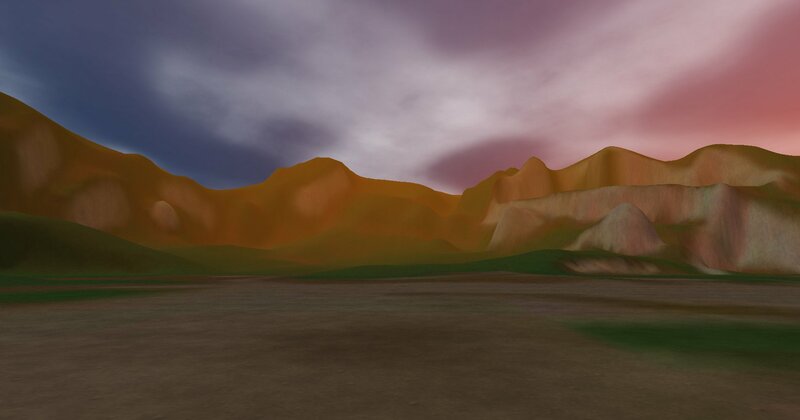 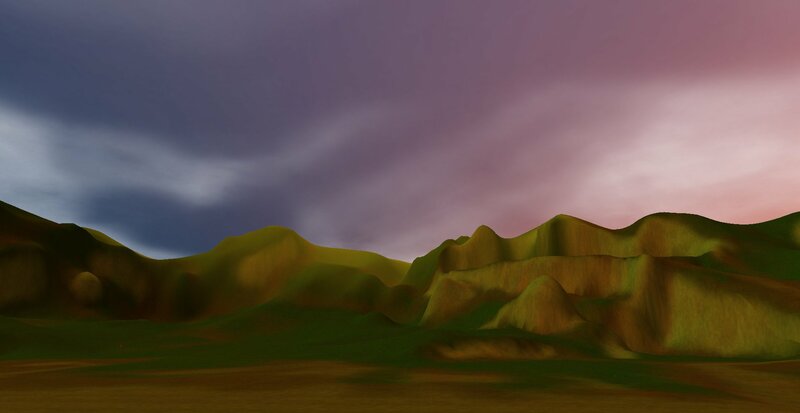 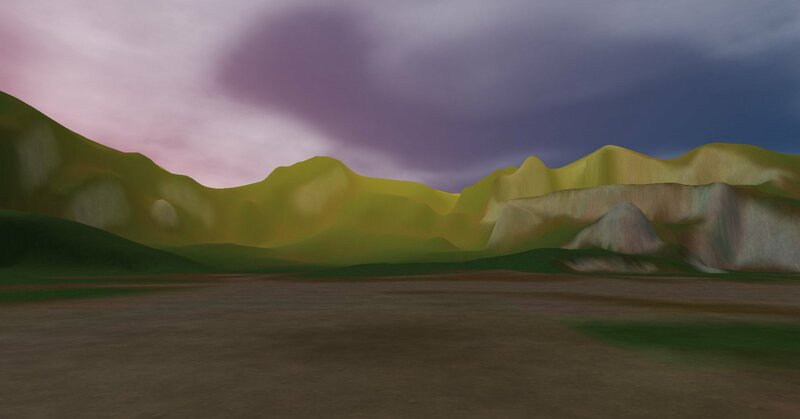 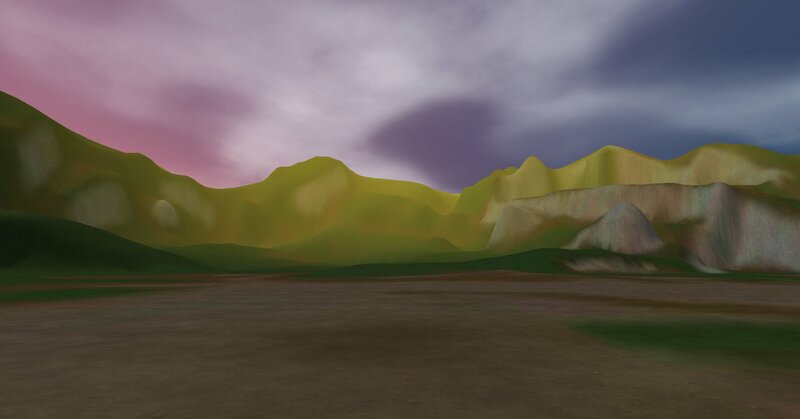 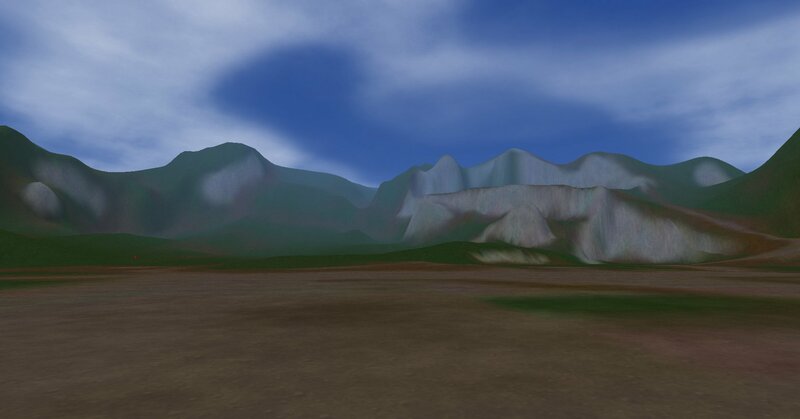 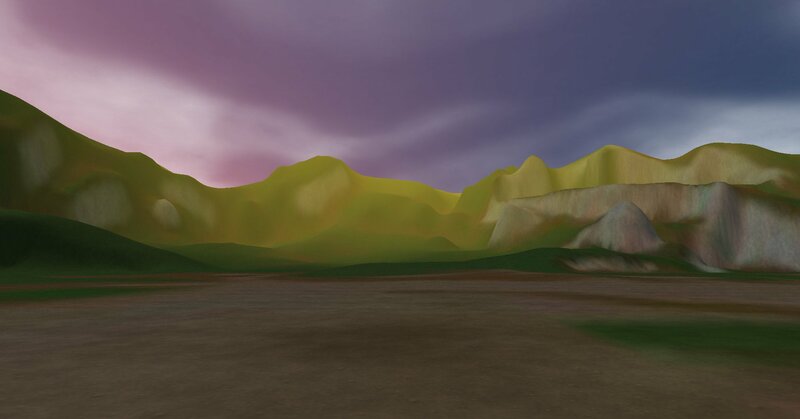 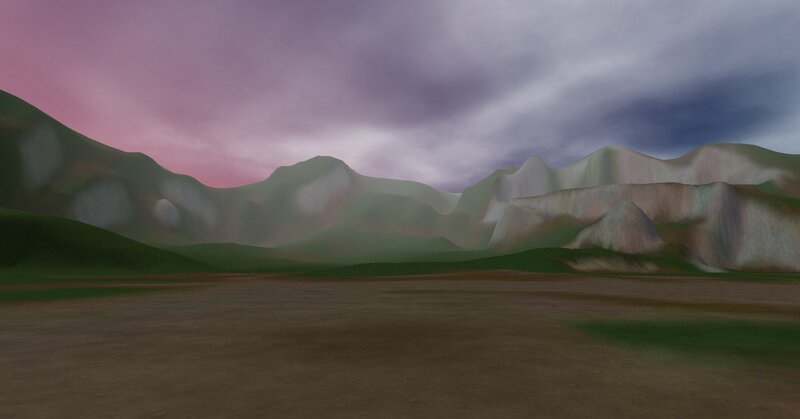 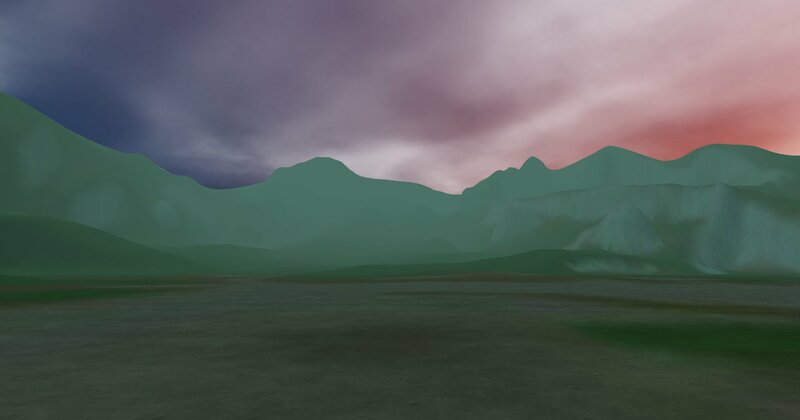 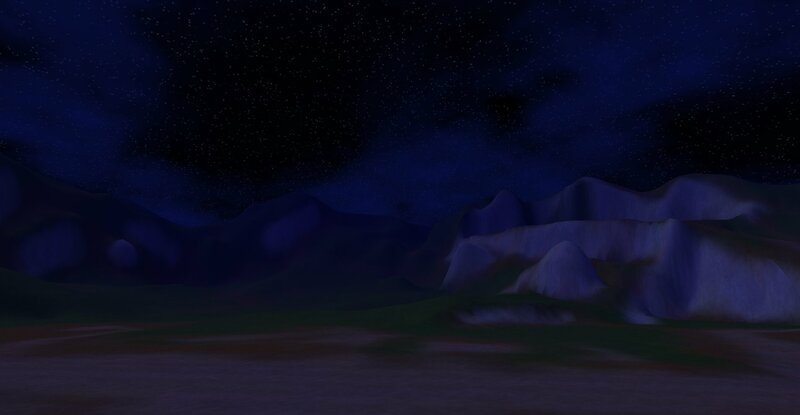 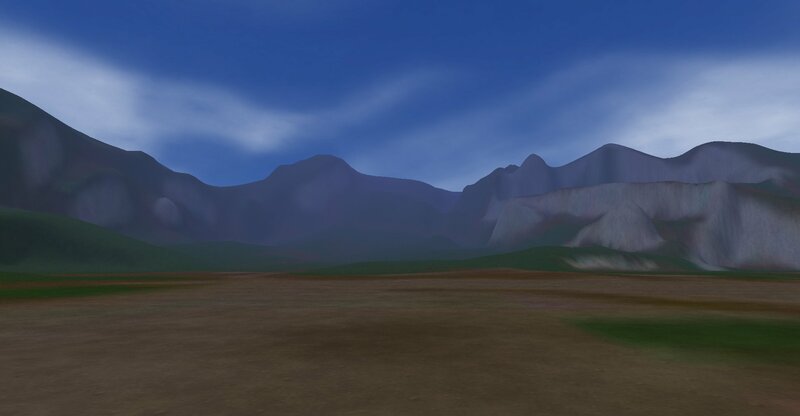 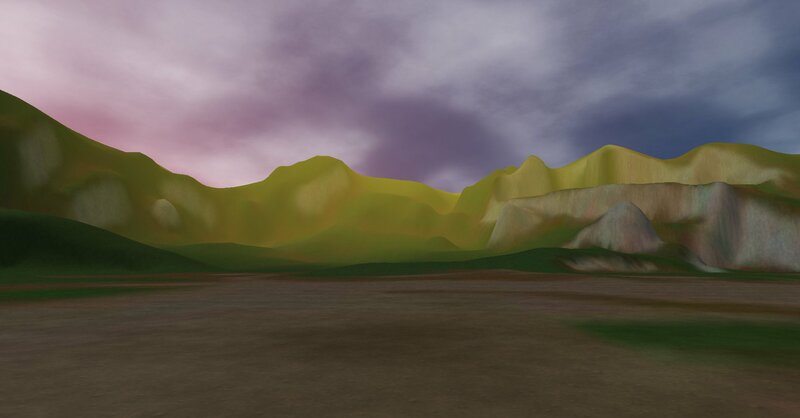 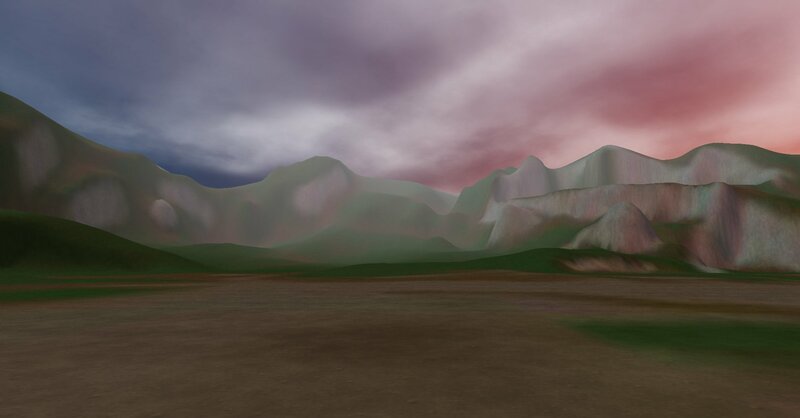 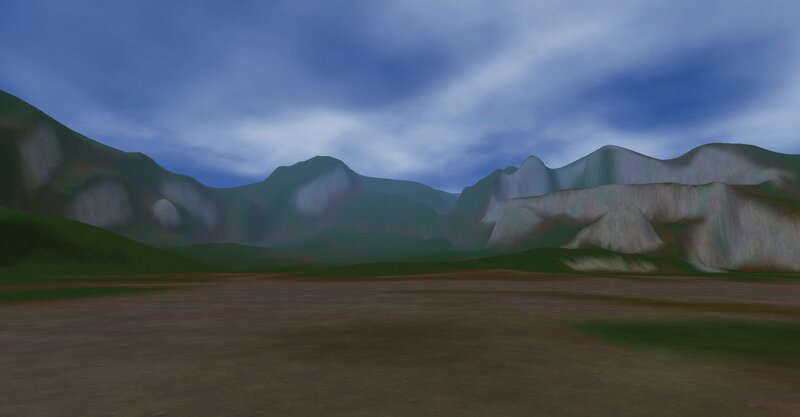 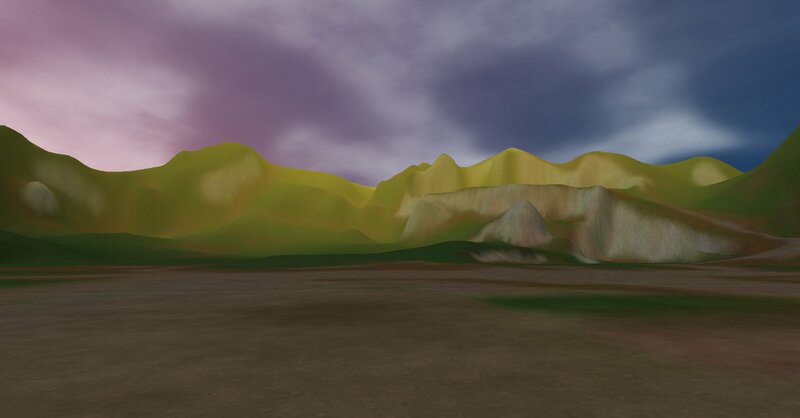 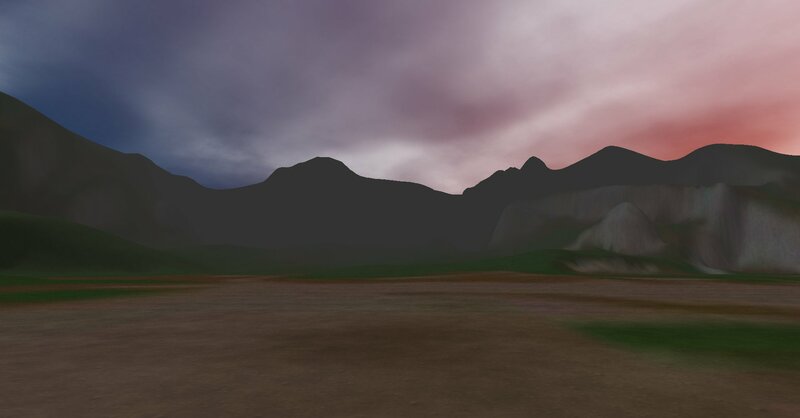 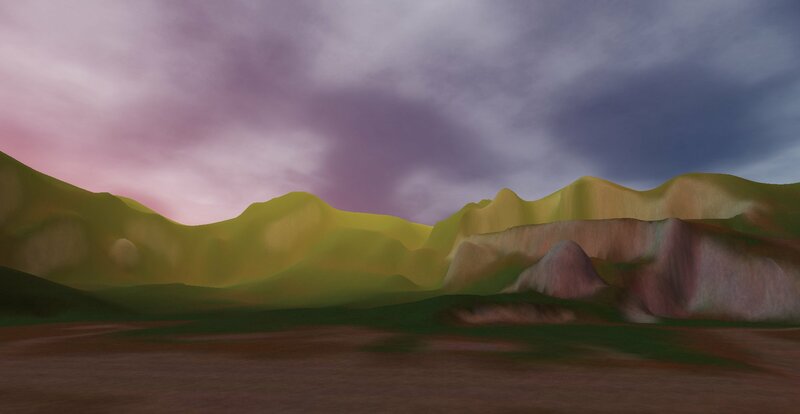 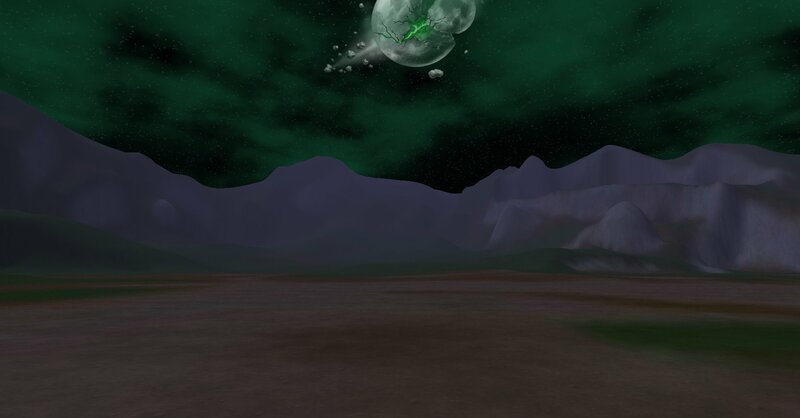 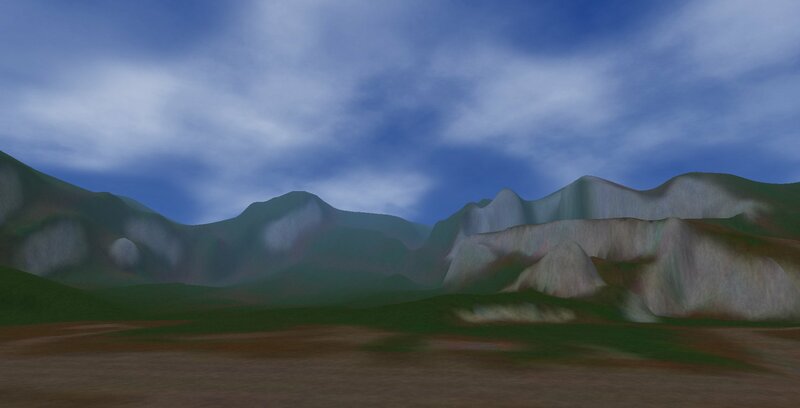 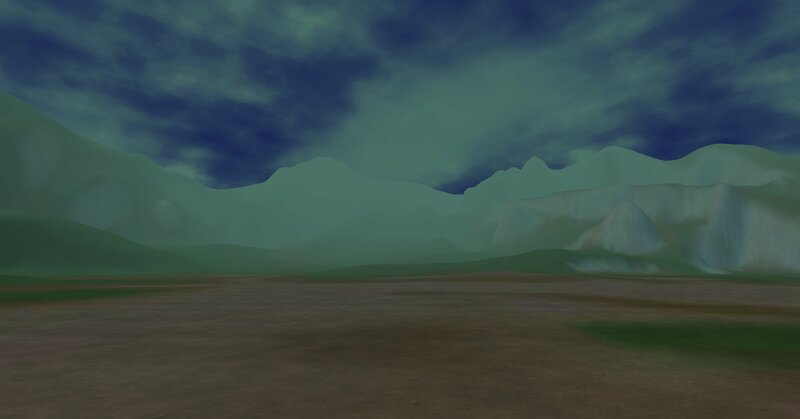 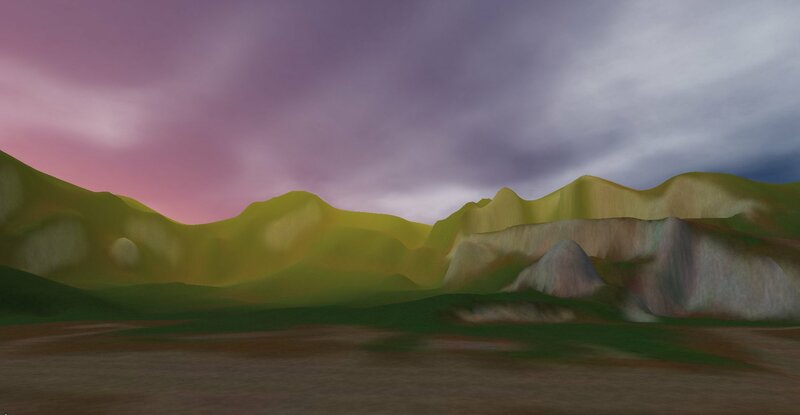 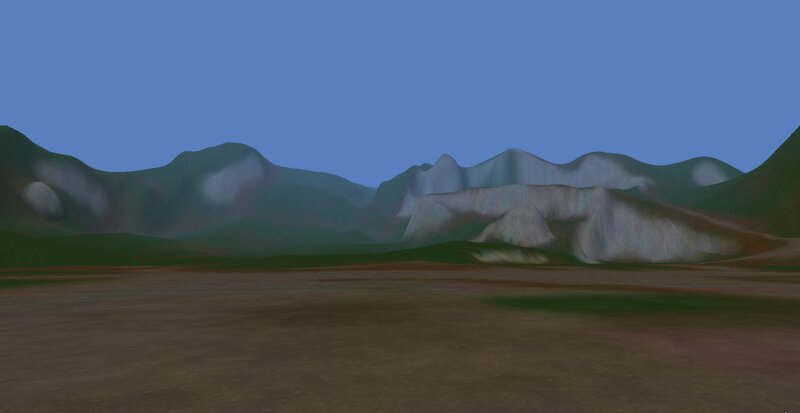 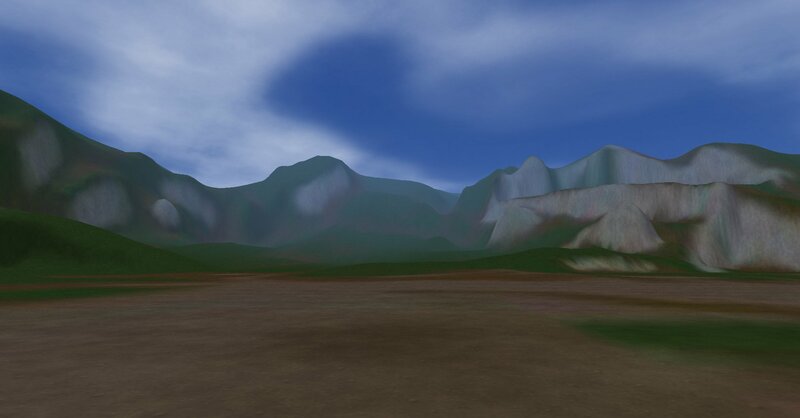 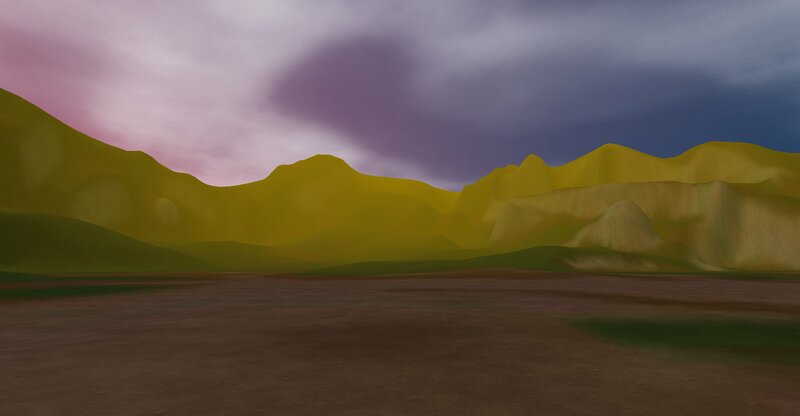 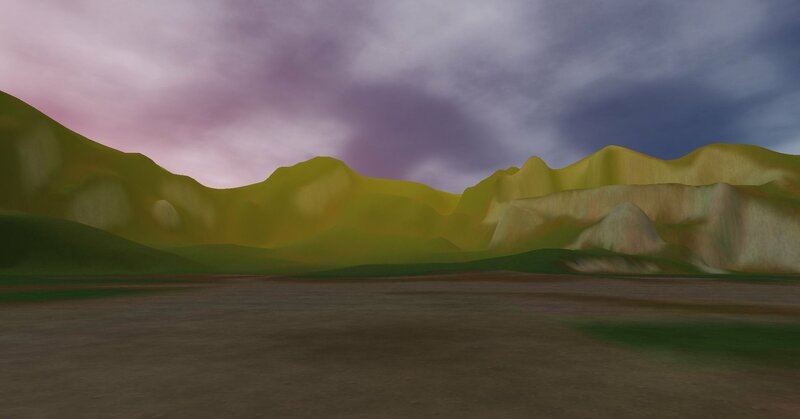 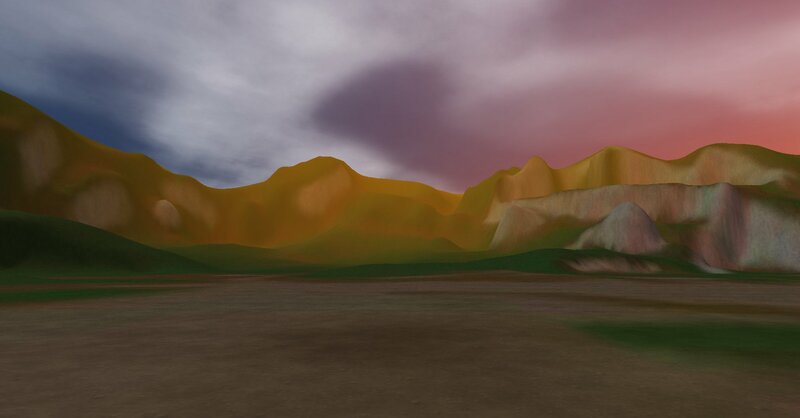 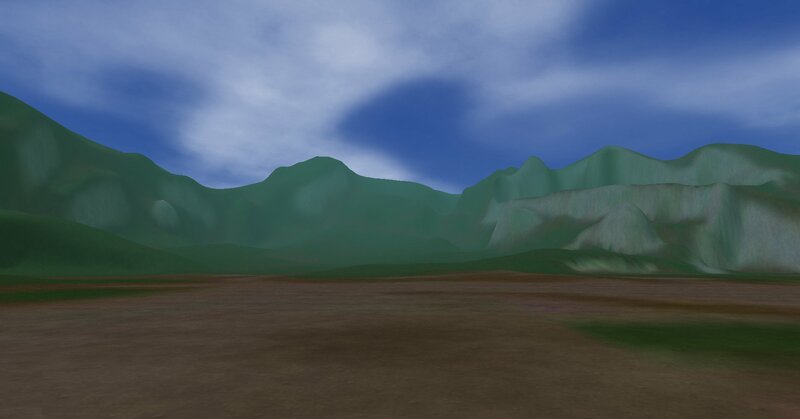 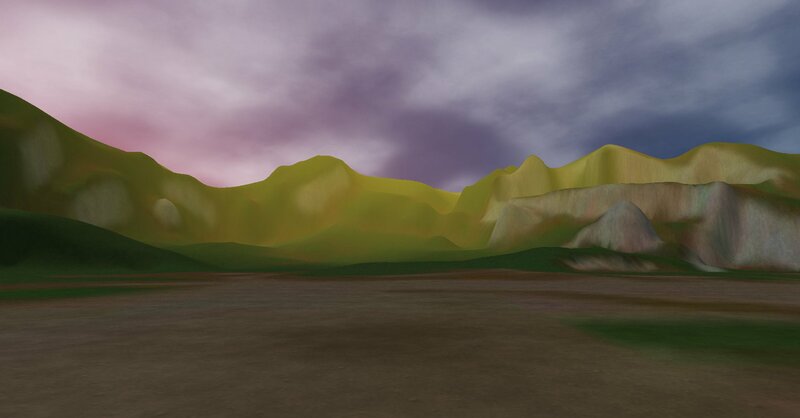 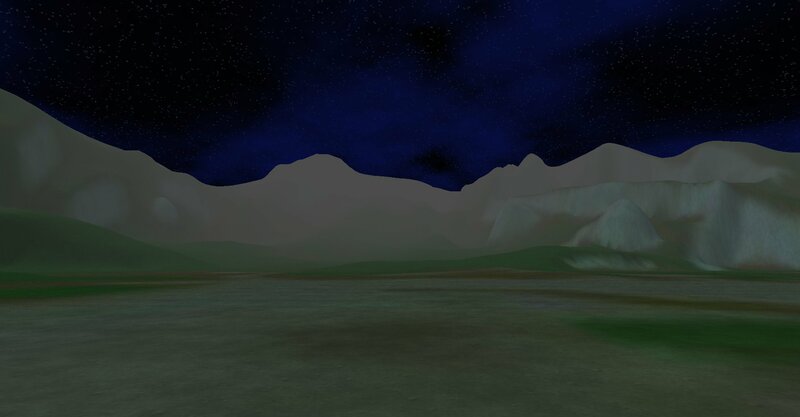 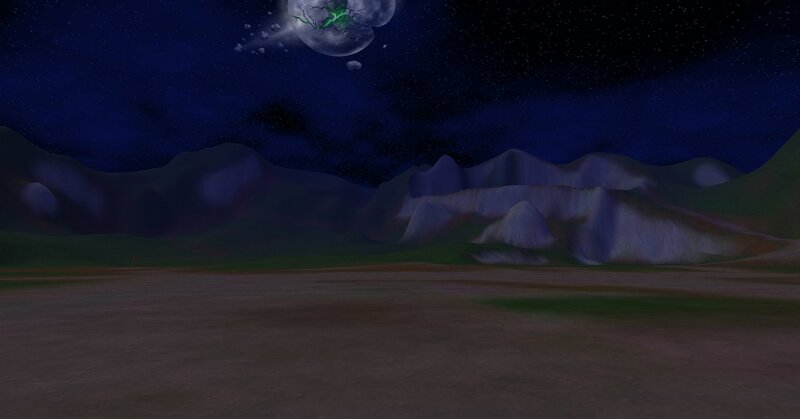 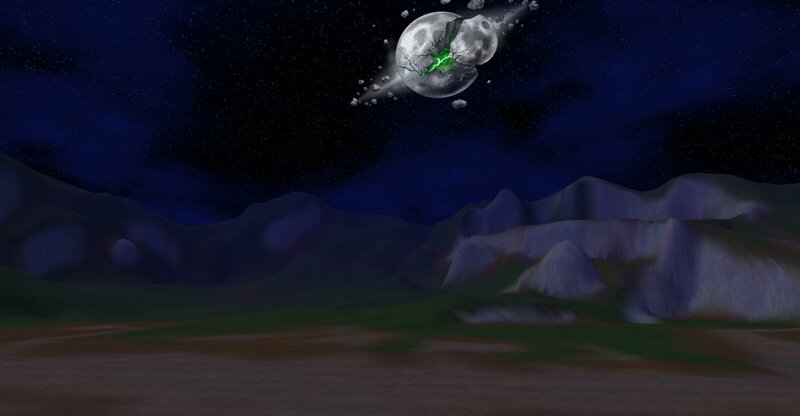 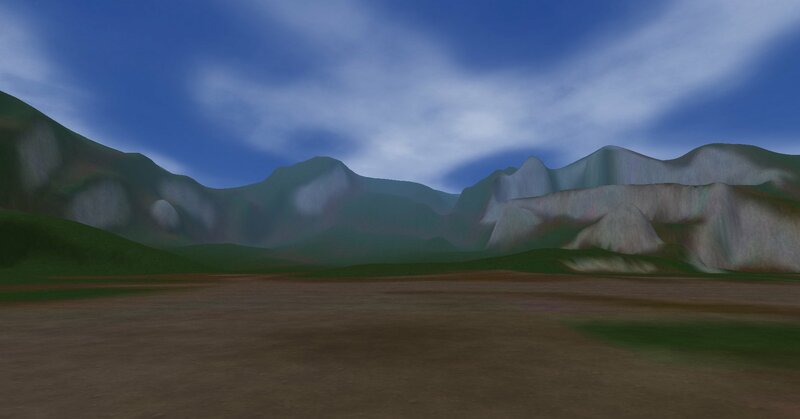 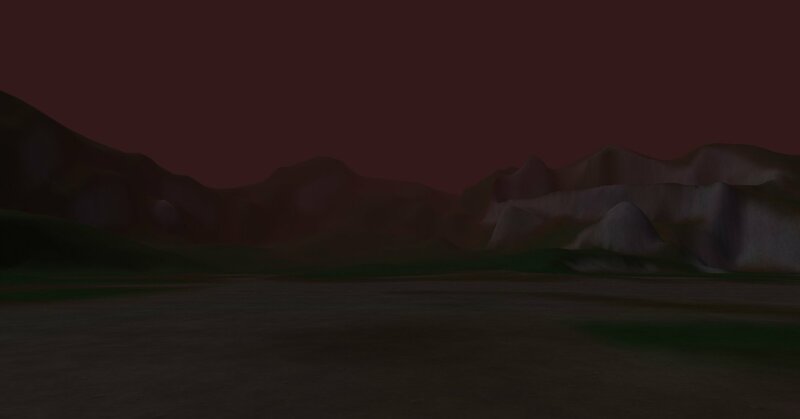 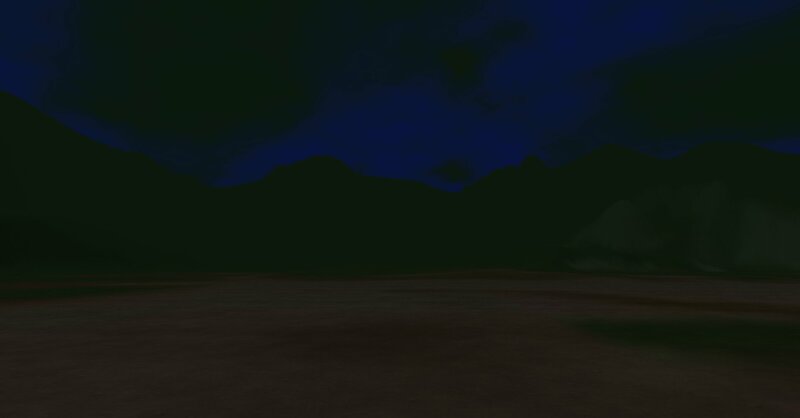 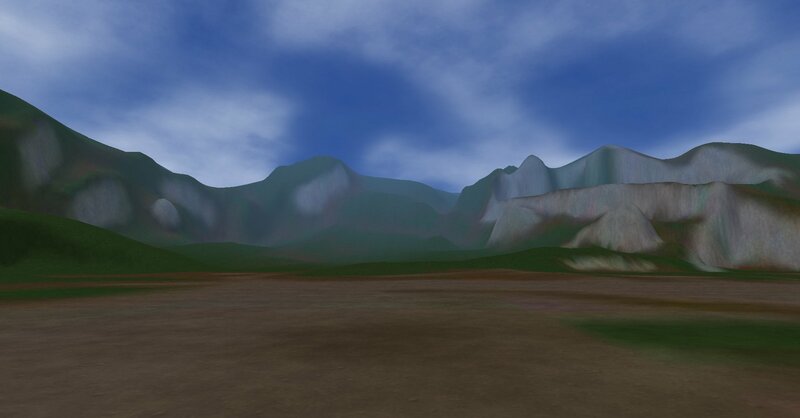 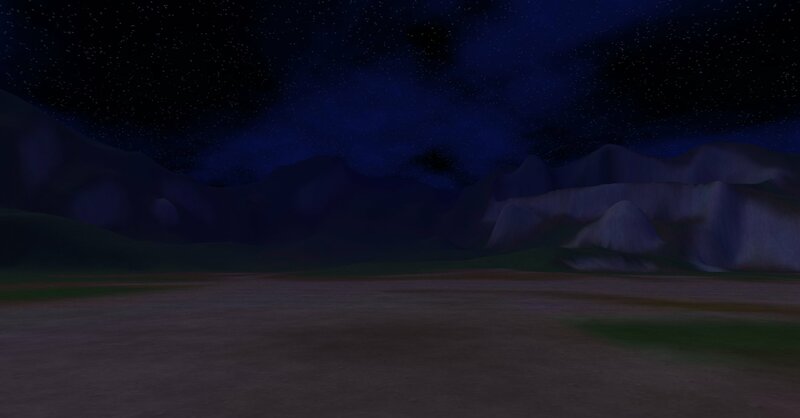 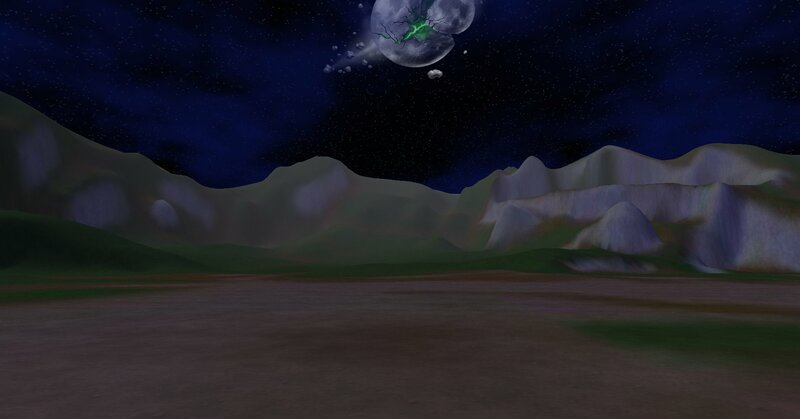 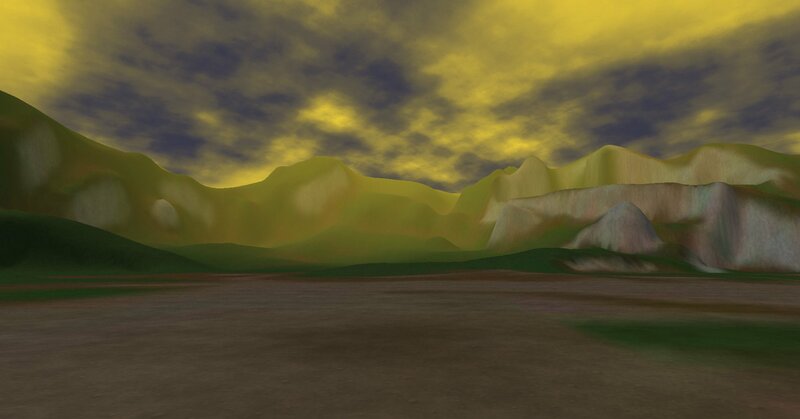 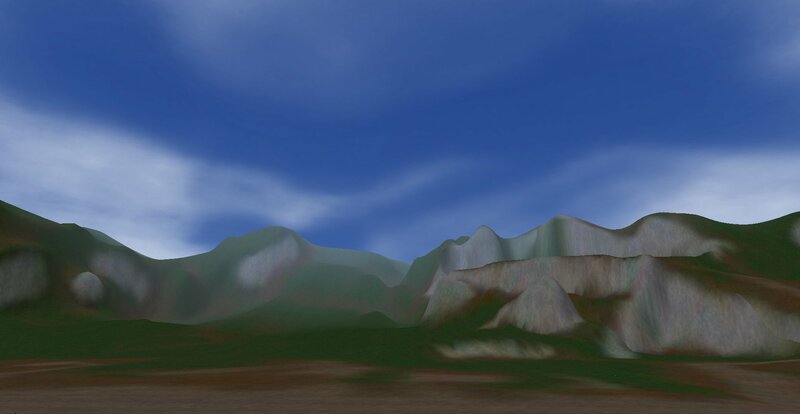 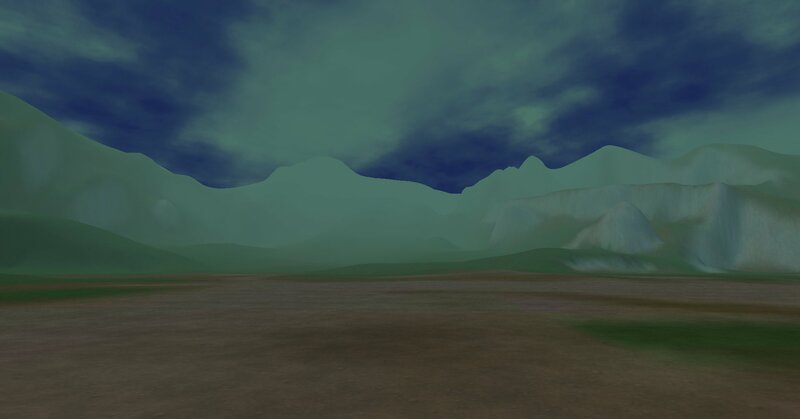 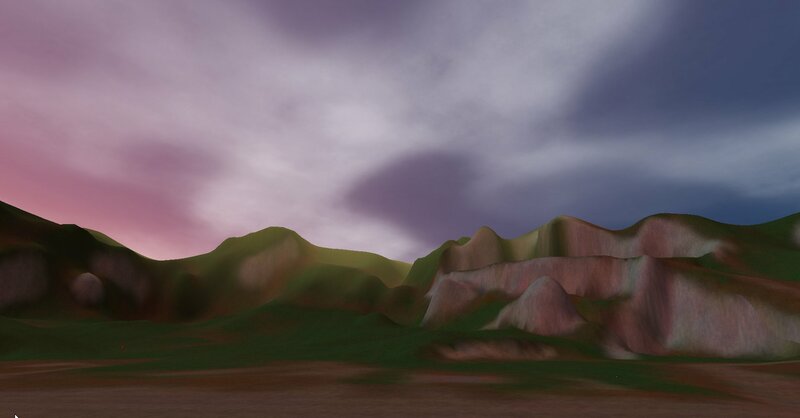  Environments provide the skybox, ambient lighting and ambient sounds. 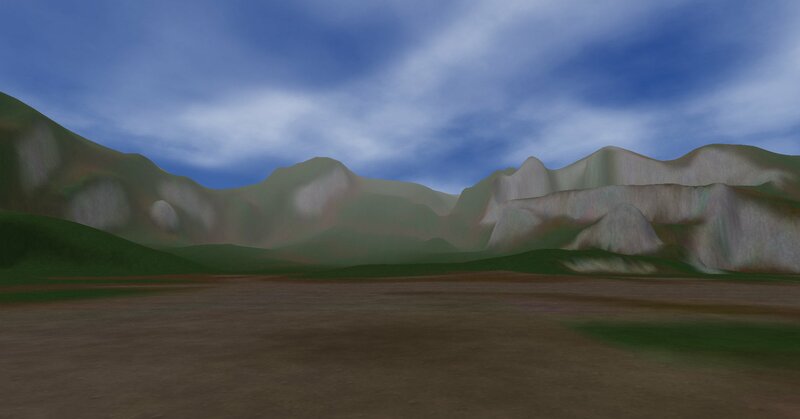 From original list here May be set locally using /setEnvironment.  TODO - document how to add triggers that change environment. 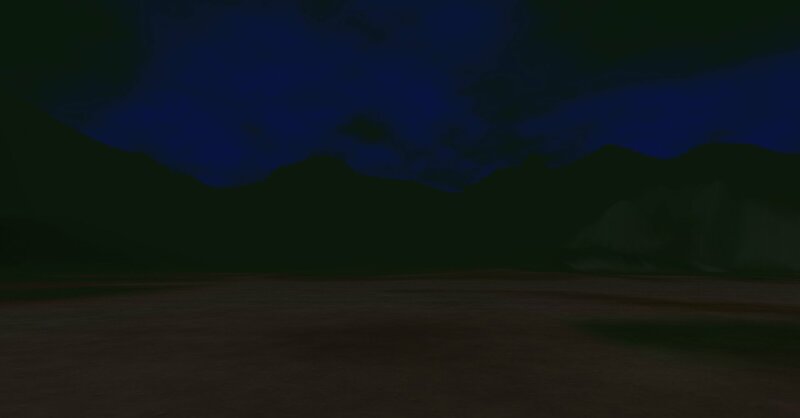 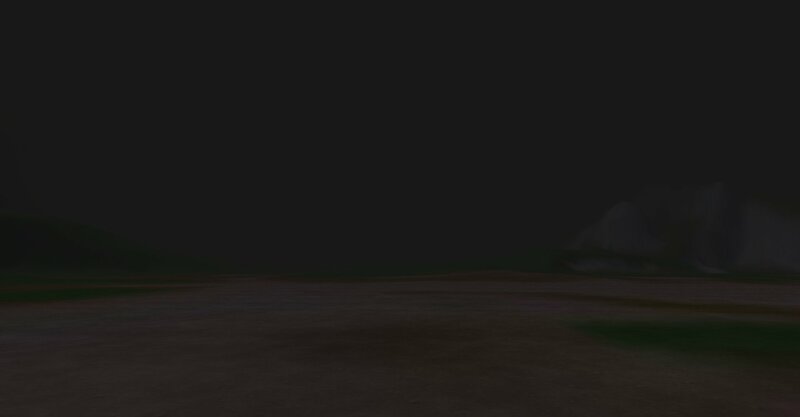 Sounds have not yet been added.